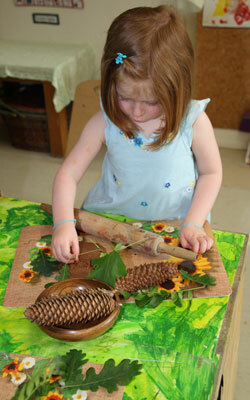 Ever since it first opened in 1999, Forest Grove Preschool Academy of Arts & Technology, Inc. has garnered recognition for being one of the most reputable childcare facilities in Oakville, offering unique, individual HANDS-ON approach to science & technology, as well as the fine arts. 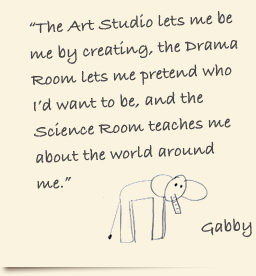 Children’s imaginations run rampant, as their individual talents are nurtured. We are proud to have children attending our programs from all across Oakville. Our approach and philosophy match today’s preoccupation with changing the world, educating our children about the importance of our environment, natural resources, modern technology and art. Our educators are carefully selected and go through extensive, ongoing training to provide the highest level of guidance and education possible. From the moment the child is enrolled, teachers develop a connection with the children, which becomes the foundation of a successful learning relationship.